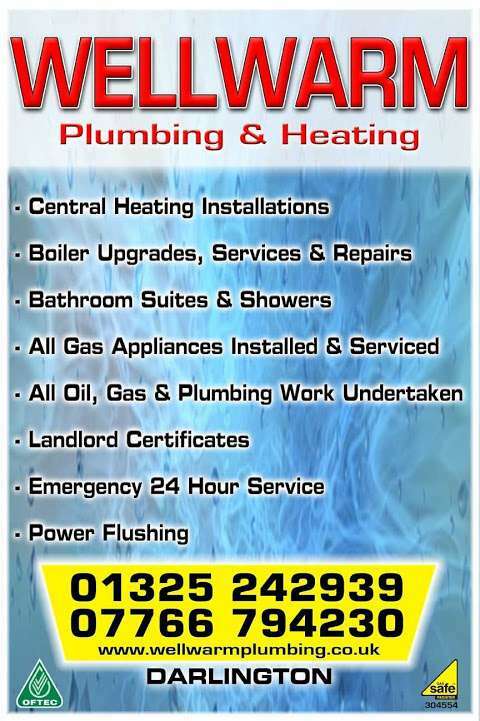 Full information about Establishment, home goods store and plumber Wellwarm Plumbing and Heating at 4 Helston Close, Darlington, England DL3 0ZL. Find the address of the company, the phone for communication, opening hours, feedback from customers and employees, as well as other information. Sorry, we haven't any reviews about company Wellwarm Plumbing and Heating.